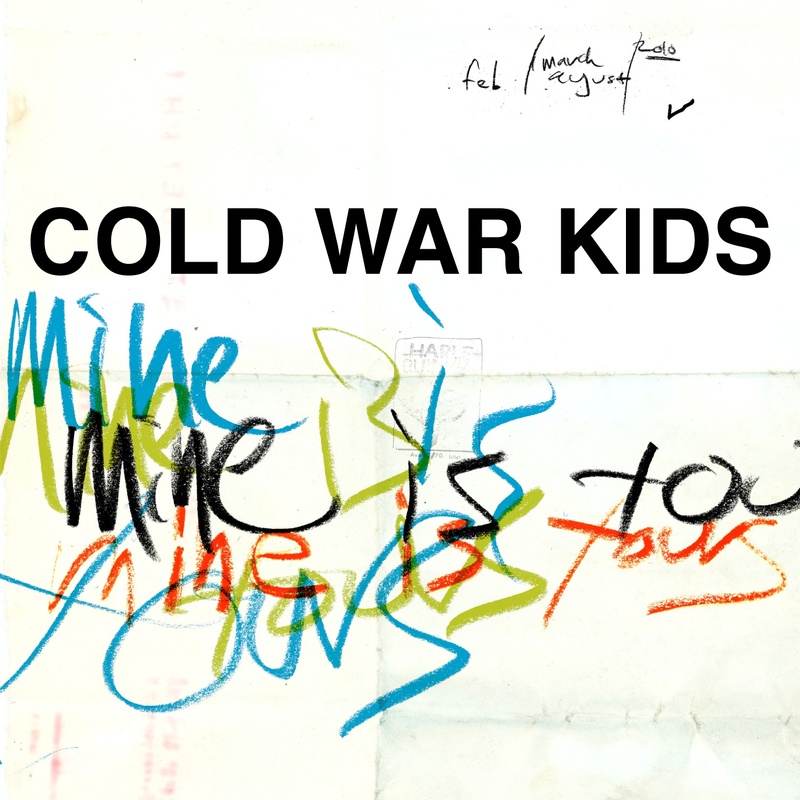 Here is a brand new jam from Cold War Kids. It is from their new album Mine Is Yours, slated for release on January 25th via Downtown Records in the US. It’s pretty consistent with previous offerings from the California quartet. Solid hooks, an immediately accessible chorus and crisp studio production. This entry was posted on Monday, November 1st, 2010 at 9:39 am and is filed under Zack. You can follow any responses to this entry through the RSS 2.0 feed. Both comments and pings are currently closed.